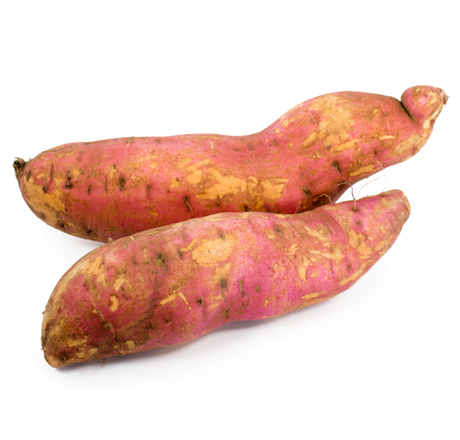 Organic sweet potatoes in two pound bags! Roasted, baked, the possibilities are nearly endless. Delicious AND nutritious.